T.E.A.M. (Teaching Everyone Animals Matter) and Bradshaw Animal Shelter would like to thank everyone who participated in Big Day of Giving 2018! 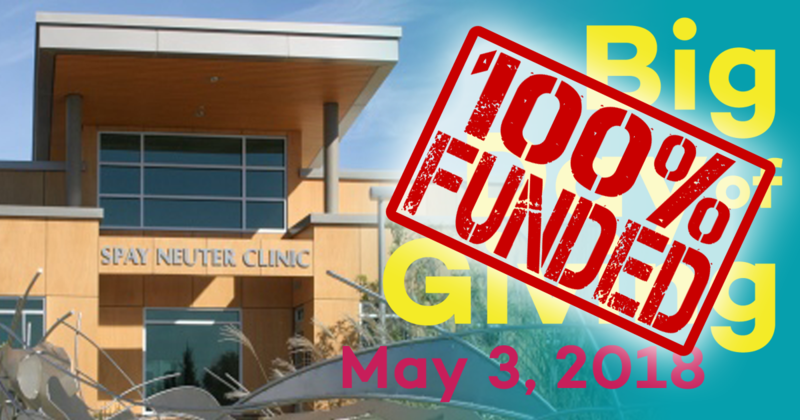 We are continually amazed by the outpouring of public support for our shelter. YOU broke records this year by raising almost $19,000, beating both our BDOG2017 ($15,665), and BDOG2016 ($14,160) campaigns. WAY TO GO SACRAMENTO REGION! Follow us on Facebook for our updates, so you can see where your heartfelt donations will be applied in our efforts to save animals’ lives throughout the year. Scroll down within this message to see the monumental achievements our donors have helped us with in just the past two months! 2018 Big Day of Giving Achievements! Chewy has a severe congenital defect in his heart that will continue to get worse as he gets older and there is a possibility of sudden death, like a heart attack. Chewy’s heart surgery will cost about $4,000. Together, we raised the funds needed to get Chewy the help he needs. YOUR BDOG2018 donations will CURE him! 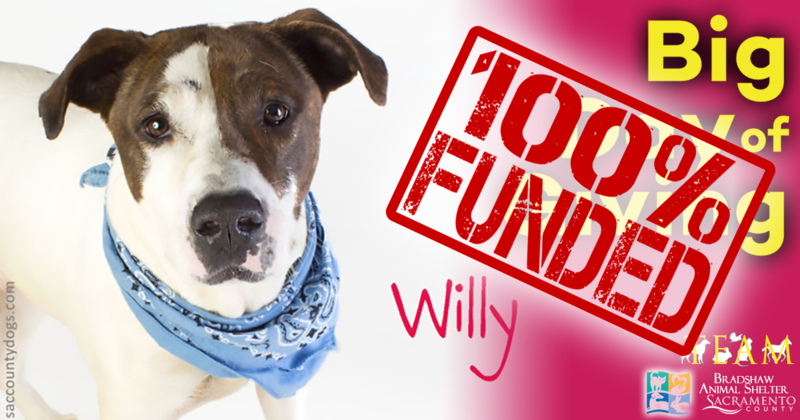 Willy is one special dog, and this loving boy tugged at our heart strings right away! We currently have Willy on phenobarbital to control his seizures for now, but our awesome medical staff has requested he see a neurologist. Since Willy only has seizures while he is sleeping, he needs to see a specialist at a cost of $1000. 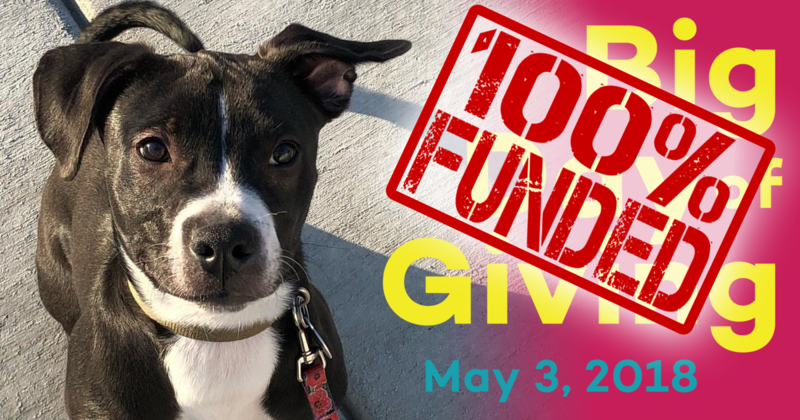 YOUR BDOG2018 donations will pay for Willy’s much needed neurological exam! Dr. Alek, our PHENOMENAL veterinarian at the Bradshaw Animal Clinic, delivered a presentation at our April, 2018 T.E.A.M. board meeting where he explained the importance of a digital otoscope and nasal endoscope. This technology will enable him to carefully remove fox tails and other objects from nasal passages with exceptional success, among other life saving procedures for our animals. The cost of this special medical equipment is approximately $3000. YOUR BDOG2018 donations will fully fund this medical equipment, ensuring that Dr. Alek and his staff have the critical tools they need to continue delivering extraordinary care for our animals!